Now that spring is here, it's an ideal time to focus on health and well being! 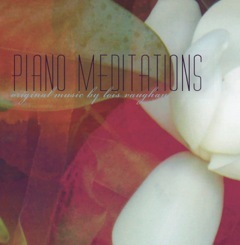 Lois's collection of 15 of her original piano compositions, titled Piano Meditations, harness the healing and relaxing power of music. In addition to being a potential catalyst for personal well being, this music collection also makes great social, fundraising, and business gifts or tokens of appreciation. Lois originally recorded this music in response to a request for background music for gentle exercising. Since then, it has been used in yoga classes, by cancer patients, during massages, in the car during rush hour, for spiritual reflection, and as an antidote to grieving. The Piano Meditations CD can be purchased at Island Books, 575 East Main Road, Middletown and Newport Hospital Gift Shop, 11 Friendship Street, Newport RI. For online sales and to listen to audio samples, check out Amazon.com and CDBaby.com. 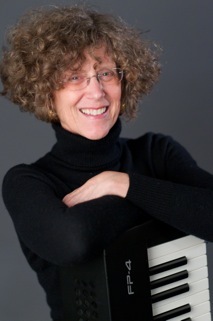 Contact Lois at 401.849.3470 or Music@LoisVJazz.com for bulk sales & custom-designed private label CD jackets. Let the gentle music of relaxation speak for itself!